Have you ever felt like you wanted the word ‘single’ printed across your forehead? 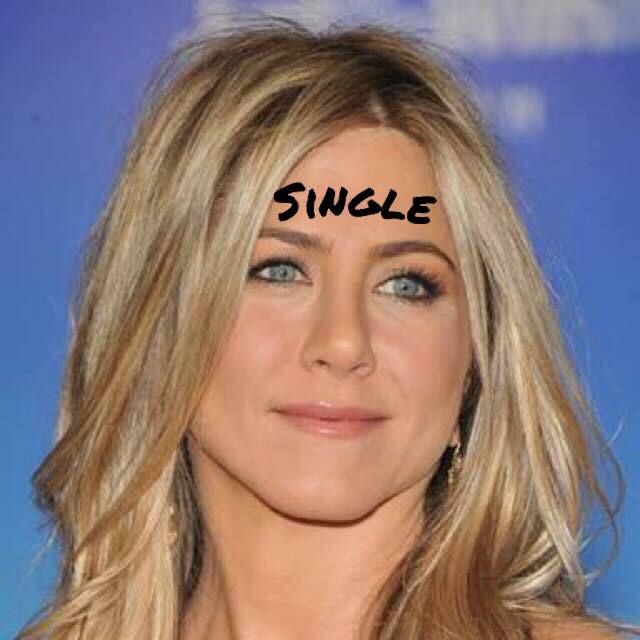 (oh poor Jen) Especially when you are walking through the shopping centre or down the street and you pass a good looking guy. You wish traffic light parties were an everyday occurrence. Where if you are in a relationship you wear red. If it’s complicated you wear orange & if you are single you wear green. So if you are single & ready to mingle, where do you go to meet decent guys?